Thanks to Total Philippines, you can fill up your diesel-powered car, crossover, van, truck, or sports car (*ahem BMW*) with their new Excellium Diesel starting today. And they've got some good reasons why you should make the switch. This new fuel, which is said to be formulated in 'European laboratories', offers 3 distinct advantages over... well, we guess your regular diesel. The first of which is Maximum Engine Protection – achieved through special detergent molecules and friction-reducing additives. Excellium Diesel also helps Improve Fuel Economy thanks to its patented formula that protects metal components, allowing the engine to last longer, run smoother, and perform at optimum levels. As a result, the new fuel is able to Reduce CO2 Emissions due to a more efficient engine operation. Although not mentioned in Total Philippines' press data, Excellium Diesel has a higher Cetane Index of 54 as compared to 50 in their regular diesel fuel. That means you should get a noticeable power/torque boost when driving with this premium blend. Think of it as the equivalent of Shell's V-Power Nitro+ Diesel and Petron's Turbo Diesel... sort of. 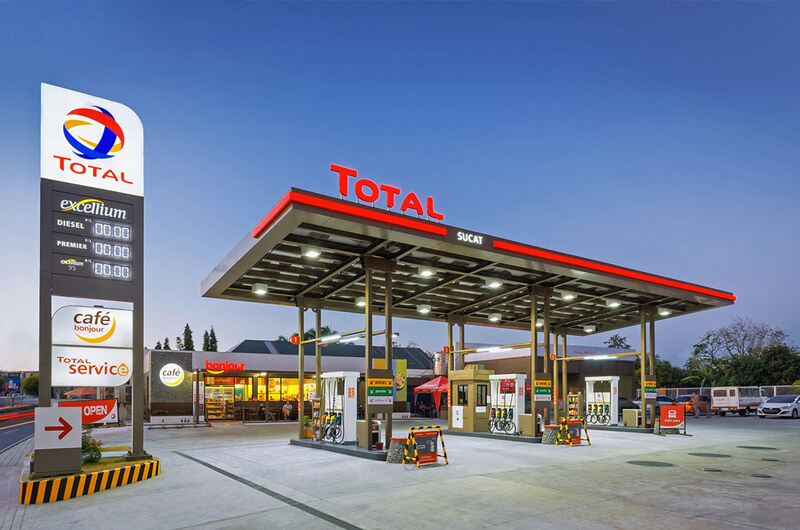 Total Philippines also sells a 95+ RON premium gasoline version that's simply called Total Excellium.